Electricity prices traditionally increase about 5.5% every year, you can stabilize your electricity bill and help your business guard against rising electricity costs by investing in a solar PV system. A solar system that produces 60% of your organization’s electricity will reduce your electric bill by 60%. 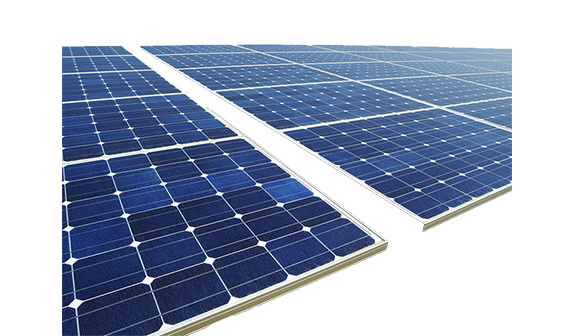 Solar PV panels require almost no maintenance and last 25+ years so your business will benefit from the financial savings of clean solar energy for decades. You can essentially lock in a fraction of current and future energy prices by investing in a solar system now. Since solar panels partially or completely replace your local energy utility you are basically locking in energy prices for at least 25 years. Many of the solar systems installed in the 1950s are still in operation today. This means you may even be locking in rates for as much as 50 years. Generous government and state commercial solar rebates and tax incentives can offset the cost of your system by as much as 50%. Make sure your business is able to take advantage of these incentives before they expire. While reducing your energy bill each month by using solar energy, your organization will have extra capital available. You will be able to invest in other opportunities- making your total solar ROI even greater.